I am having such fun learning my Silhouette Cameo. Tonight my cute little card is made using 2 items cut from the cameo. First the tree and second the snowflakes. 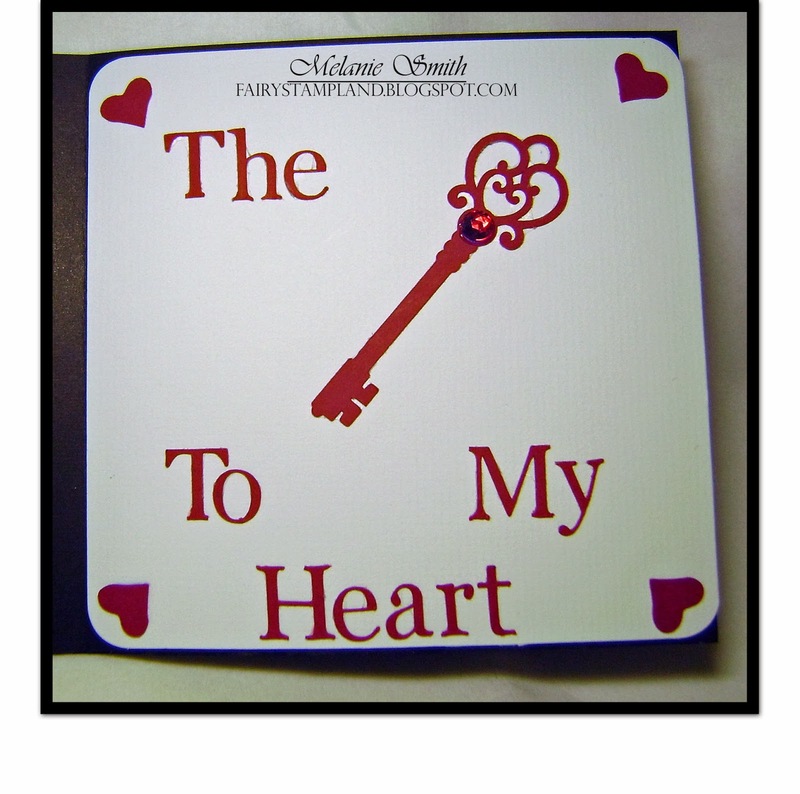 The design ID used in this project is #53197 and can be found online at the Silhouette Store. 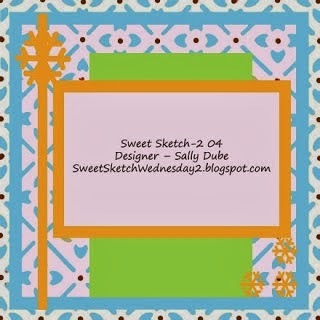 I was using a sketch for this card as part of the Sweet Sketch Wednesday Challenge seen below. They have a theme this week called "Cold & Snowy" and I thought cute little winter snowflakes calling on sweet little Tilda was just perfect to meet this challenge. Here is a close up of the Magnolia Tilda stamp I used. I colored her with my Copic markers and then fussy cut her out. She was a labor of love I tell ya! 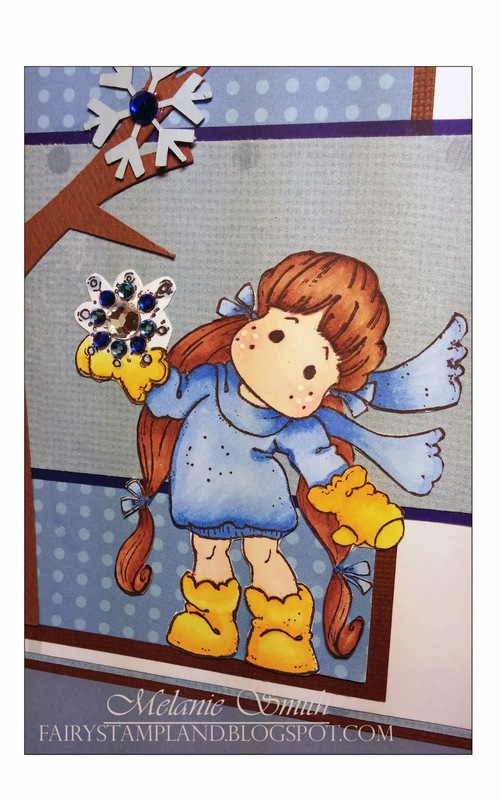 Sweet Sketch Wednesday Challenge "Cold and Snowy"
The Sisterhood of Crafters "Snowflakes"
Frilly and Funkie Challenge Blog "Warmth of Winter"
Crafty Creations Challenge #255 "Seasons/Winter"
I have spent the last couple nights working on this little beauty. Usually a card would not take so long to create, but I am learning my new Silhouette Cameo and the settings can be a little tricky. Thanks to Kathryn Gibson for helping me as I conquer this new acquired skill. This is a 6x6 card and I used two Magnolia Stamps and used the Masking technique to allow little Tilda to sit upon the comfy chair. In her hands she holds her heart. 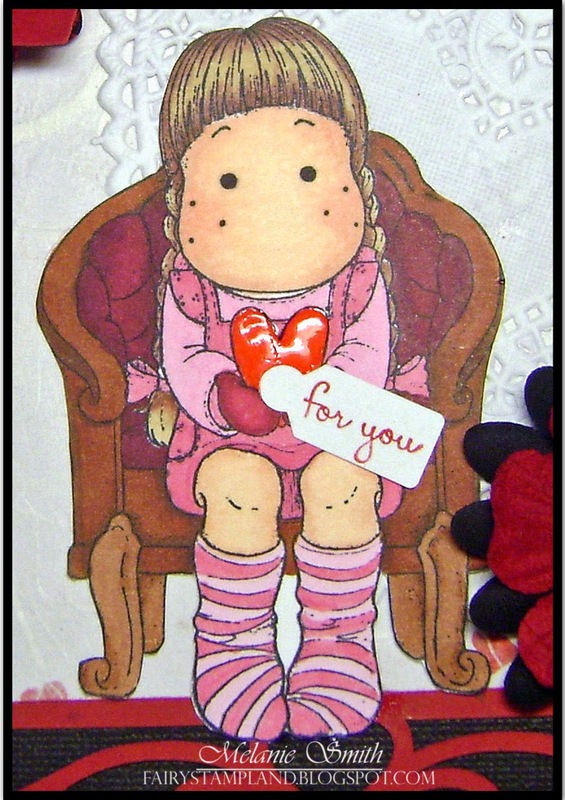 Attached to her heart is a tag that simply says "for you"
Inside the card continues Tilda's sentence. Creative Fingers Challenge Blog "Anything Goes"
Brown Sugar Challenge Blog #77 "Anything Goes"
Simply Create Too Challenge #53 "Valentines Day and or Hearts"
Stamp and Create with Magnolia Challenge #27 "In Love"
Lili of the Valley Monthly Challenge "Anything Goes"
Totally Tilda Challenge #88 "Masking"
Please click on their links above to see all the other beautiful entries.